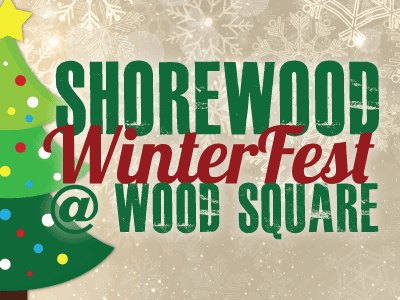 Get into the holiday spirit on December 9th from 5:30 – 7:30pm at Wood Square (on oakland ave,at Wood Pl.) Music, Hot Cider, Hot Chocolate, Popcorn, doughnuts all capped off with a Menorah lighting at 6:45 and the tree lighting at 7:00pm! Join us! For the most up to date info and activities, please click here!